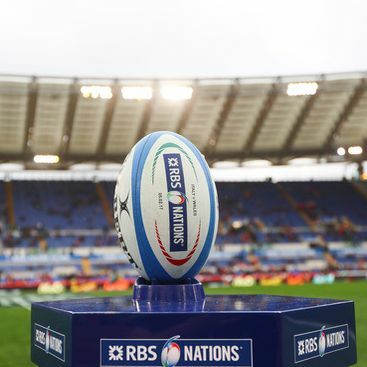 Are looking for a hotel near the Rugby Six Nations competition? Read the proposal of Hotel Barberini. Hotel Barberini is located in the heart of Rome, it is the ideal starting point to attend this extraordinary sporting event. Special ticket + hotel packages for various types of treatment.